Would you like to know a tip guaranteed to triple your investment and set up your family for life? It’s no secret really. A winning investment strategy in family matters must include time, love, and communication. And with an adviser like Chuck Swindoll pointing out “can’t-lose” principles from the Bible, the dividends will last a lifetime—and maybe into eternity. 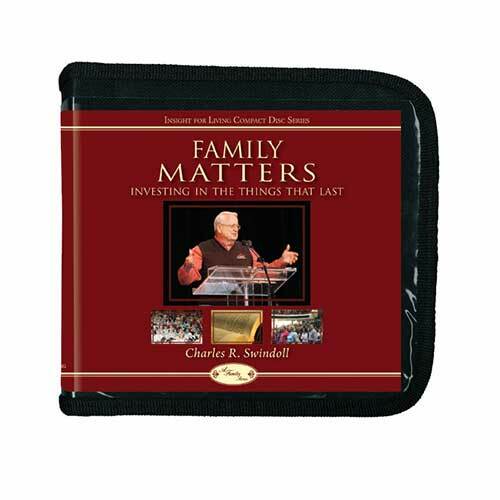 Copyright © 2009, ℗ 2015 by Charles R. Swindoll, Inc. All rights are reserved worldwide.